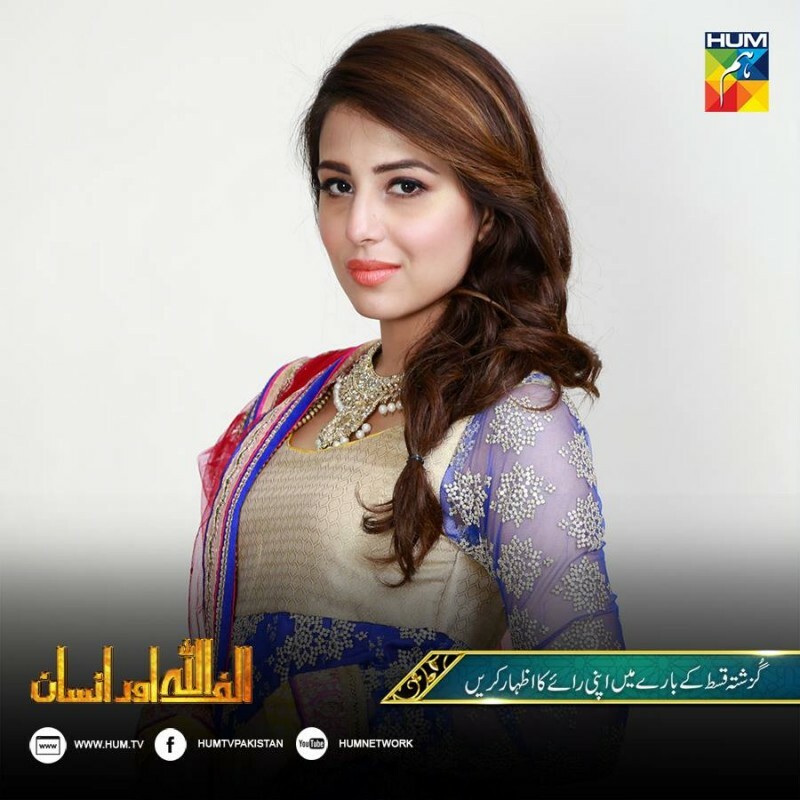 Alif Allah Aur Insan is a Pakistani drama serial which is aired on HUM TV. 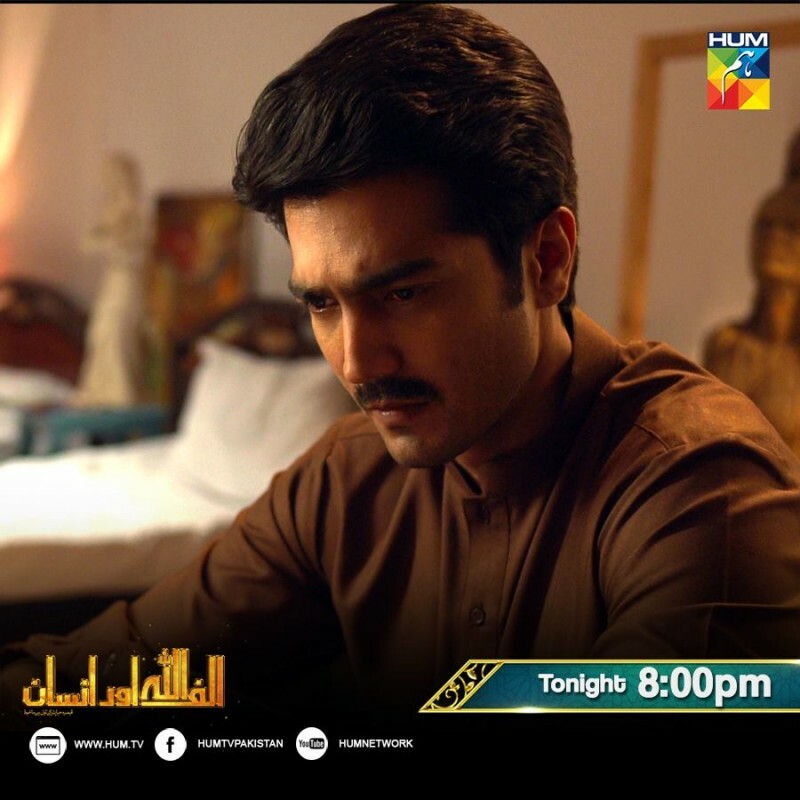 This drama serial is based on serial, family and romantic story. 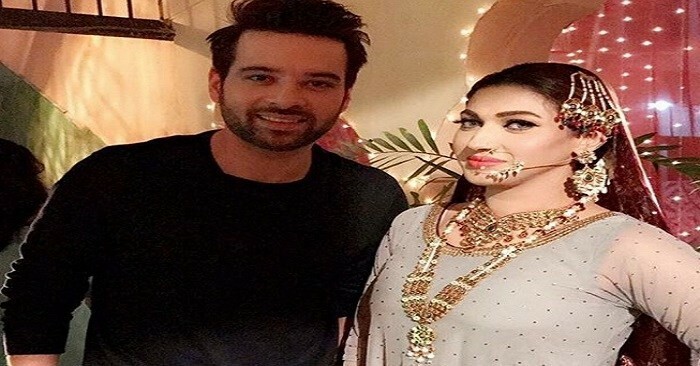 In this serial Mikaal Zulfiqar and Kubra Khan are in leading roles. 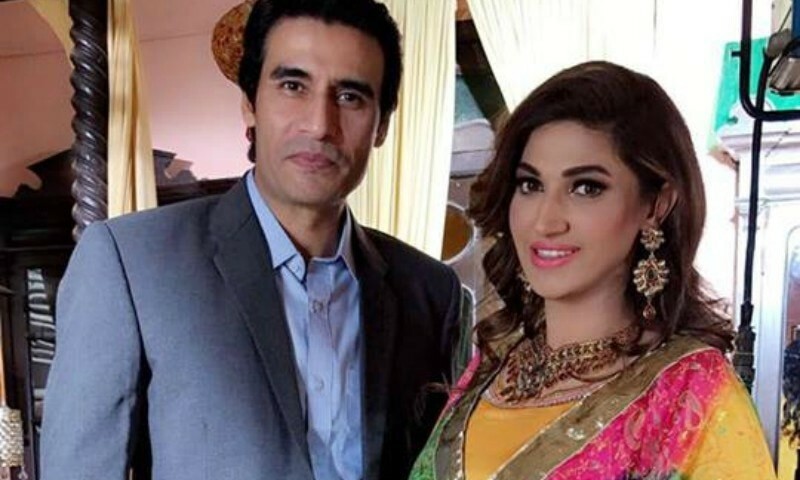 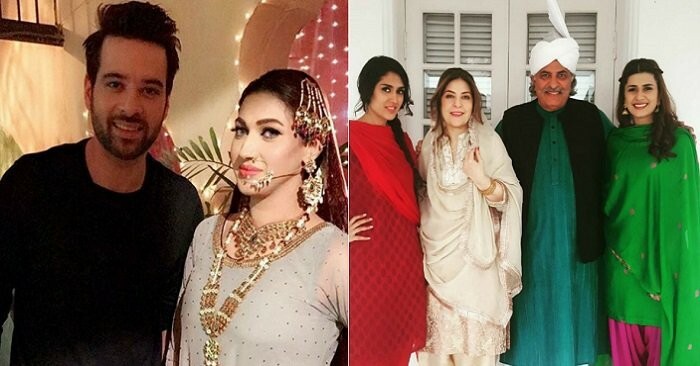 Ainy Zaidi, Azra Mansoor, Sana Fakhar and Zahra Shah are also in this serial. 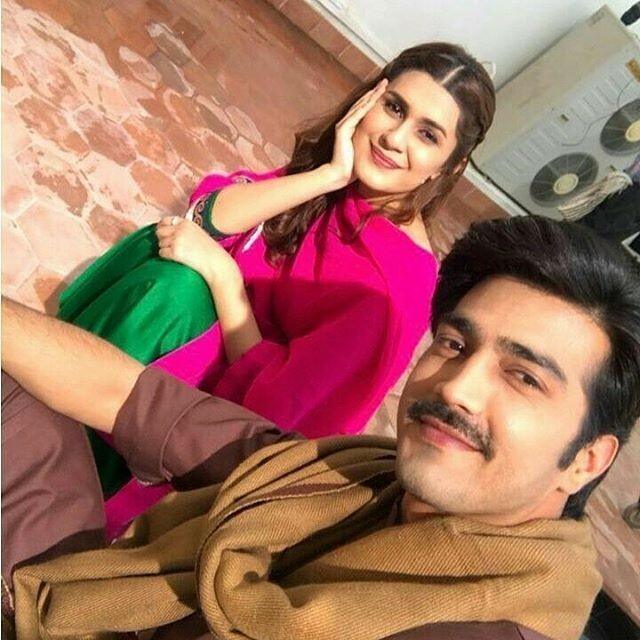 If you are looking for Alif Allah Aur Insan drama actors name, repeat timings, OST title songs, photos and videos then you can find them here. 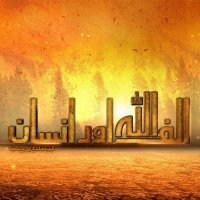 you can also find the public opinions and reviews of Alif Allah Aur Insan drama here.